The goal of this freeware is to protect your engineering know-how. 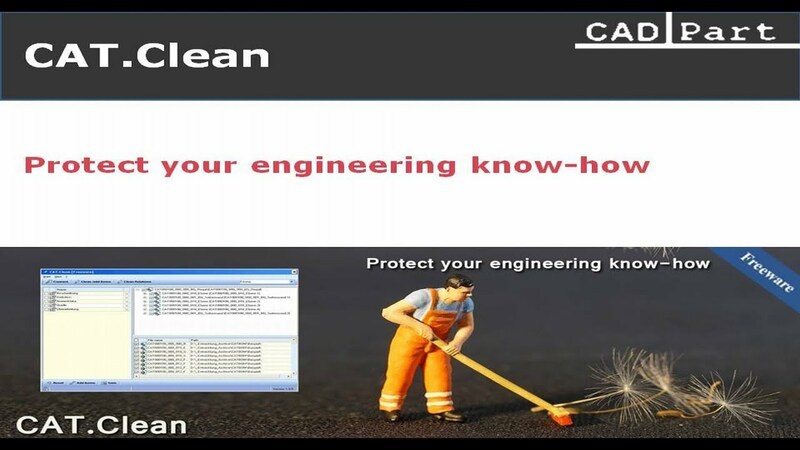 Frequently a lot of knowledge is deposited in CATIA models, in the form of properties, parameters or formulas. 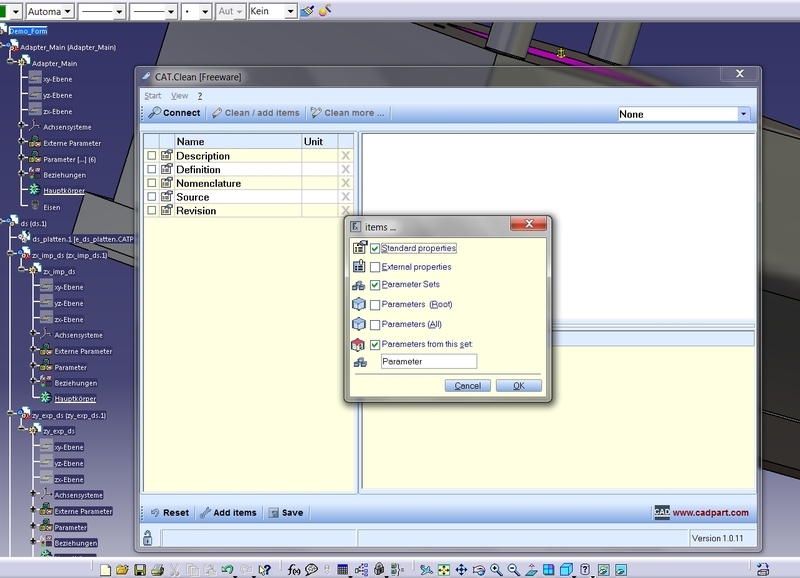 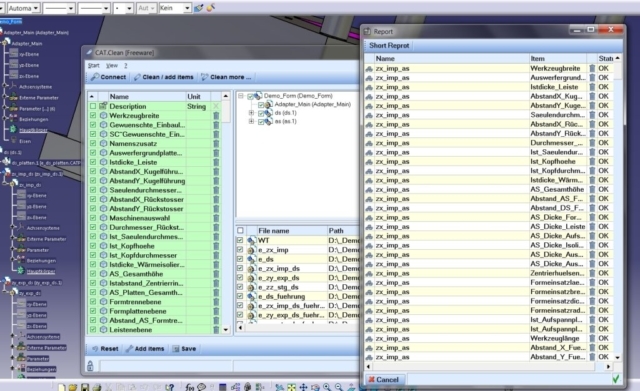 This knowledge can be deleted with one push of a button, without destroying the structure of your models.